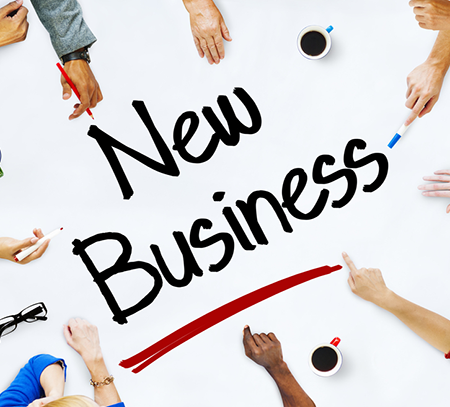 Deciding to start up a new business is probably one of the biggest decisions you will ever make. Should I operate as a sole trader, partnership or limited company? What accounting records do I need to keep? How do I deal with the tax office? Do I need to run a payroll? We appreciate how difficult it can be when you first set out in business. We can guide you from the beginning, advising you on the best way to operate and we are able to offer any of the following services to ensure that the start up of your business runs smoothly. Once we have assessed your situation we can then provide advice on your future accounting requirements and we can offer the following ongoing services.